Dilbert hates Search Engine Optimization. Dilbert’s pointy-haired boss, on the other hand, loves SEO. Or Scott Adams has a commentary on just how ugly a game Search Engine Optimization is. Me? SEO is what I do. 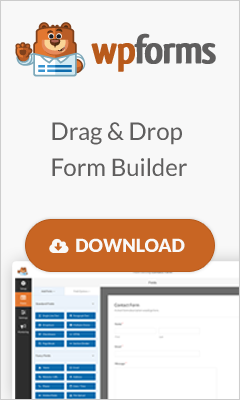 Contact me, and I’ll get your website ranked higher by Google. 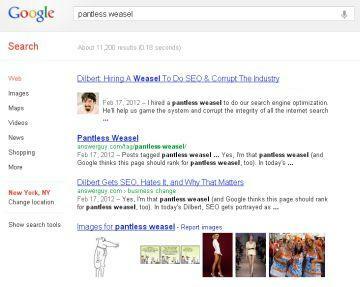 Yes, I’m that pantless weasel (and Google thinks this page should rank for pantless weasel, too). In today’s Dilbert, SEO gets portrayed as something that its practitioners should be ashamed of. I disagree, of course, and ultimately don’t care what Scott Adams or anyone else thinks about Search Engine Optimization. But when I read Dilbert this morning something clicked in my head; in the past, Scott Adams has been far less critical about SEO in Dilbert. One more opinion, one way or the other, doesn’t matter. And Dilbert’s becoming less relevant as Mr. Adams’ readers age. 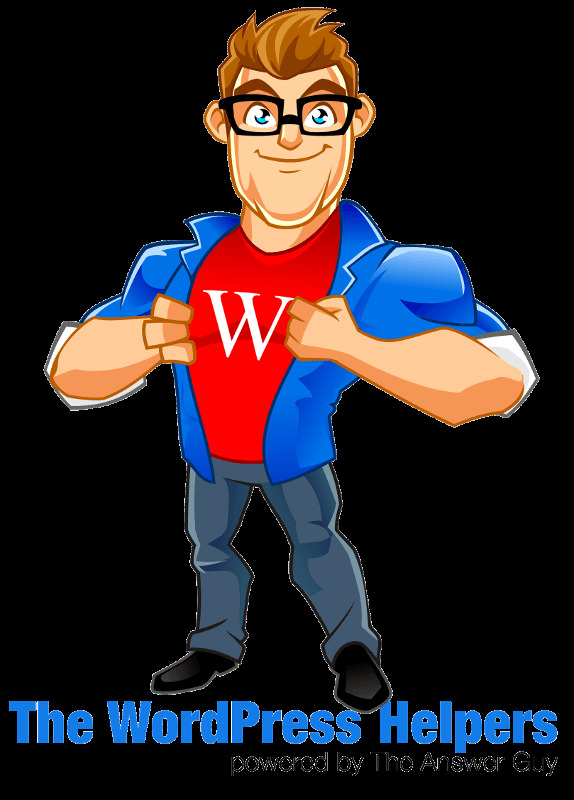 But Scott Adams is a business change legend, and SEO is business change. And what Scott Adams now seems to believe echos a growing sentiment: Search Engine Optimization is bad for the Internet. Of course, nothing’s that simple. This piece offers a description of how SEO is breaking the Internet. And as I pointed out in my comment there, the points are valid. But until search gets smart enough to make trying to rank better a meaningless pursuit, Search Engine Optimization will stick around—and should. Google and Bing see what’s important as different, but at their core are doing the same thing. And remember something: Google admitted years ago that it don’t really know how SEO works. That’s right: Google LIKES Search Engine Optimization. 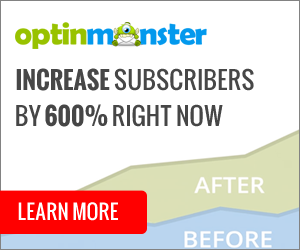 SEO is real, and it works. But of course, you need to do Search Engine Optimization the right way, with the right SEO philosophy. As for Scott Adams: this pains me, but maybe the kids who thought he was getting too old to listen to were right. Postscript, September 21 2012: Seven months later, this story ranks #2 on Google for the phrase “pantless weasel”, In fact, it also ranks as #3 for pantless weasel. If ever there was proof that SEO works, there it is. The #1 ranking for pantless weasel belongs to another pantless SEO weasel . . . at least it does as I write this postscript. The pantless weasel wars continue. Stay tuned . . .